Made Amazon’s #1 Hot New Release list! Designed with teen readers in mind, this journal is perfect for average to voracious readers. Challenge yourself to read a book a week in one year, or go at your own pace, with plenty of space for fifty-two books. Write your thoughts, questions, or revelations about the books you read. Be a literary artist and draw pictures in the doodle section. Be inspired by quotes from many great voices in literature, and keep track of all your favorites with the bonus pages in the back. For the book lover who has everything, this is the perfect addition to any library, and makes the perfect gift for a friend—or yourself. Six teenagers from Northern California are assigned a seemingly innocent group project for their sophomore English class. Little do they know, this project will take them on a journey out of this world—literally. 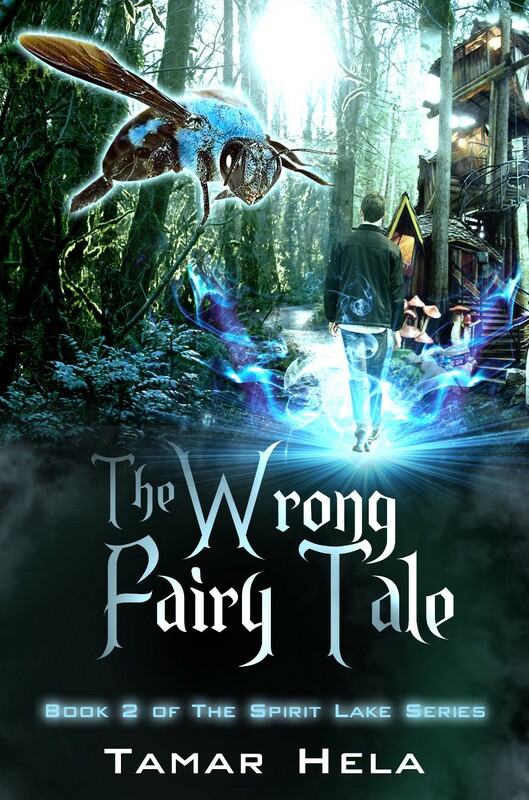 Cantelia appears much like Earth until the kids realize magic is as plentiful as the wildlife surrounding them. What’s at stake is much more than they can fathom, especially since they are part of an ancient prophecy. A dark and evil ruler is enforcing a curse on the tribes people of Sikuku Island—the same place where the kids have been transported. Now, they must help the islanders break the curse if they ever want to see their own planet again. 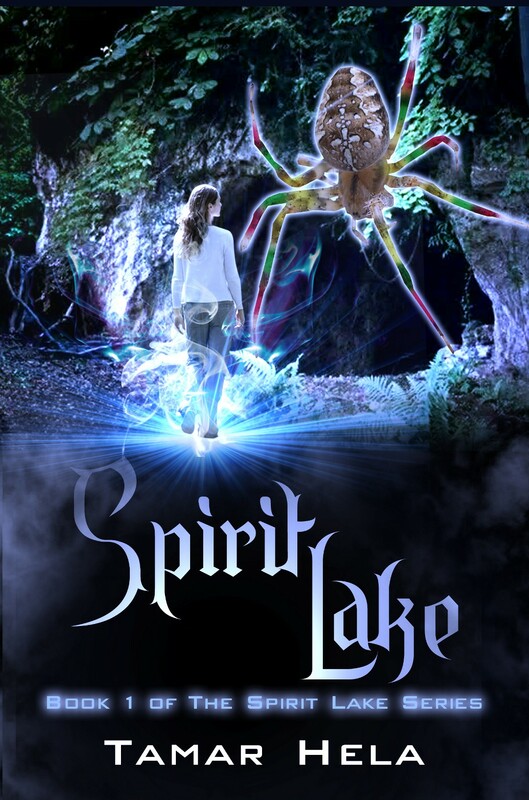 Join Alex and her companions as they learn there is so much more beyond their comfortable lives in Pollock Pines and its legendary lake, Spirit Lake. This book is currently unavailable. Watch this space for future updates. **Features Tamar Hela’s poem: Hope. ** Over 150 Authors and Artists from 22 different countries have come together for this award winning anthology of short stories and poetry, with all of the royalties being donated to Cancer Research. Some of the contributors include award winning authors: Rita Dove, Marv Wolfman, David Brin, Marilyn L. Taylor, Ralph Angel, Andrew Hudgins, Judith Skillman, Stuart Dybek, and Gwyneth Jones. 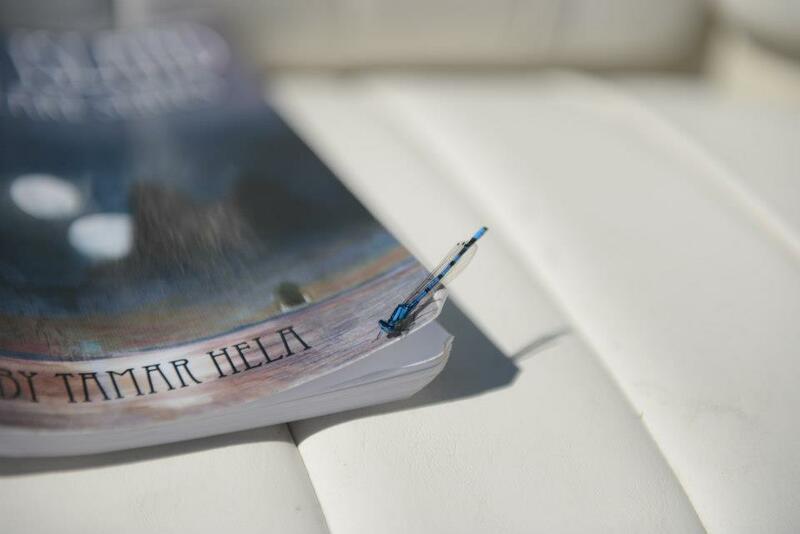 Within this tome are stories and poetry from all different genres, styles, and themes. Imagination and dreams are the keys to a whole new world. Made possible thanks to: Stout optimists (The University of Wisconsin Stout Chapter of Optimists International), The University of Wisconsin Stout Honors Program, The University of Wisconsin Stout Psychology Club, Guardians of The Muse, and Associate Editor Jessica Morrison.